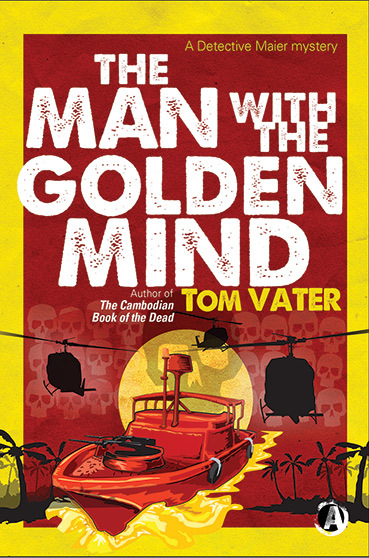 Great review of my second Detective Maier novel The Man with the Golden Mind at Looking for a Good Book, from 2014. I’ve just completed the third Maier novel The Monsoon Ghost Image. Stay tuned.